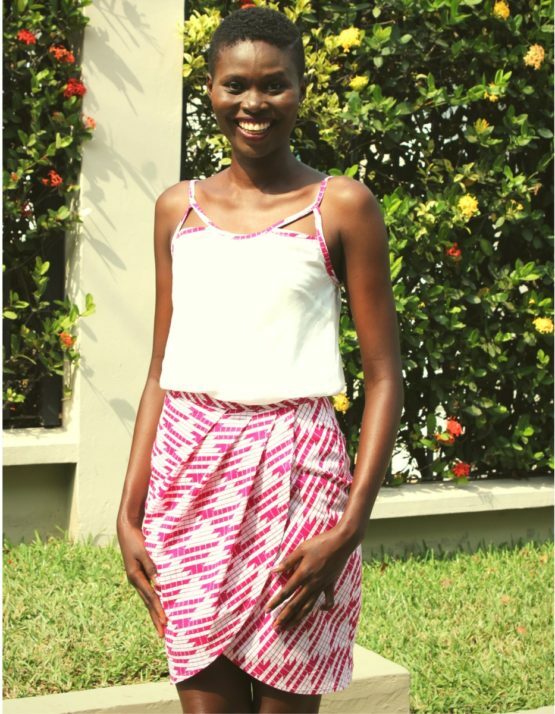 This African Print Vest Top is ultra-cool, with feminine thin straps that have an intricate triangle detail. 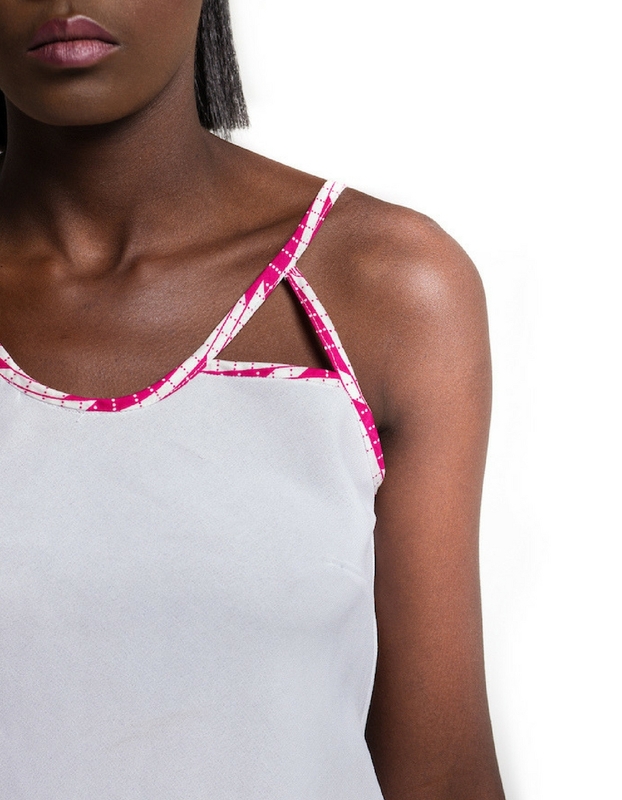 The silhouette is feminine using a soft flowing brocade fabric that has a satin cross design, fully lined with making it an essential piece for achieving a layered look. 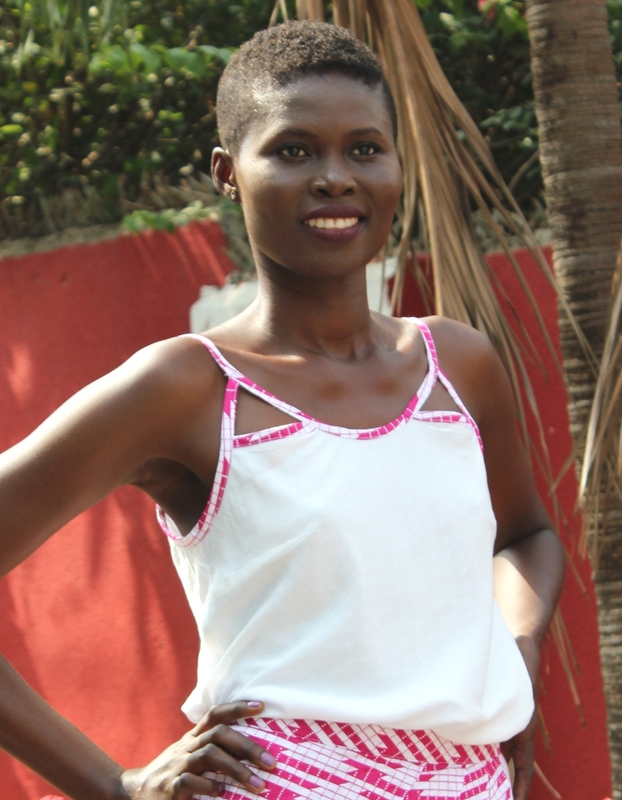 Sharing Is Caring What do you think of this Camisole Vest Top? Leave your comments below or share this stunning Dress with your friends on Twitter, Facebook, Pinterest, or Google+, click the icons above! 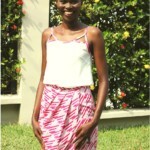 A cute African fabric flattering peplum top can be dressed up or down looks great with jeans or a pencil skirt.